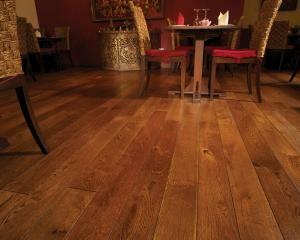 The term "Old English" is used by French polishers to describe a specific Oak tone which we have captured in this floor. 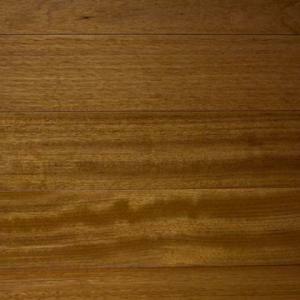 Mocha is a deep, coffee bean colour and is the darkest option from our Professional range of Hardwood Floors. 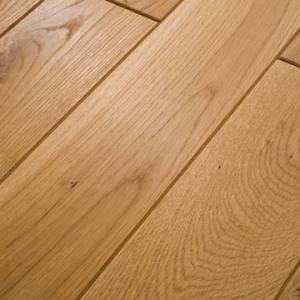 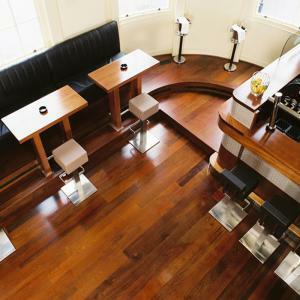 Langbridge Flooring has mid-brown tone colour combinations using natural oils. 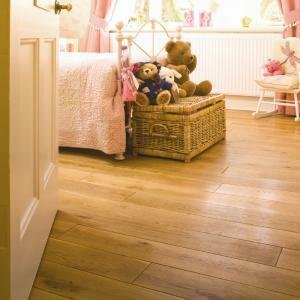 Bramwell Flooring has mid-brown tones and has been lightly brushed to remove the softer grain and to highlight the grain pattern in each board. 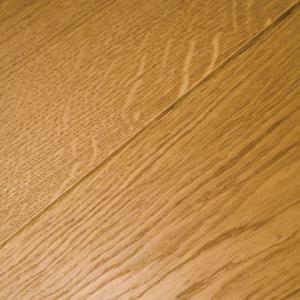 Hambly Solid Wood is made of country grade Oak that is very natural in appearance. 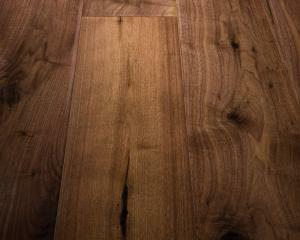 American Black Walnut has dark brown, satin laquered planks. 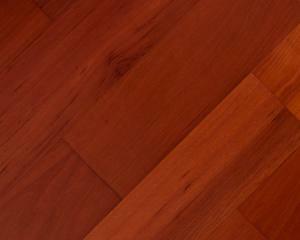 Ipe is a beautiful golden to dark brown colour and combined with a tight grain, it is the most dense of hardwoods. 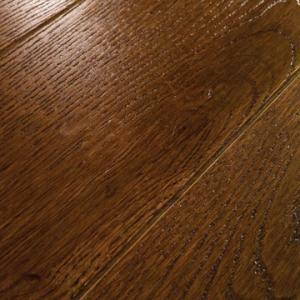 Macaranduba also known as Brazilian Redwood has a consistent reddish brown tone that is combined with a reddish purple heartwood that becomes a luxurious dark red with age creating a warm feel to any interior.